← Is Secondary Now Your Primary? This quote is from the old comic Pogo, in a strip first printed in 1970. It is a reflection on the then-state of the environmental movement. 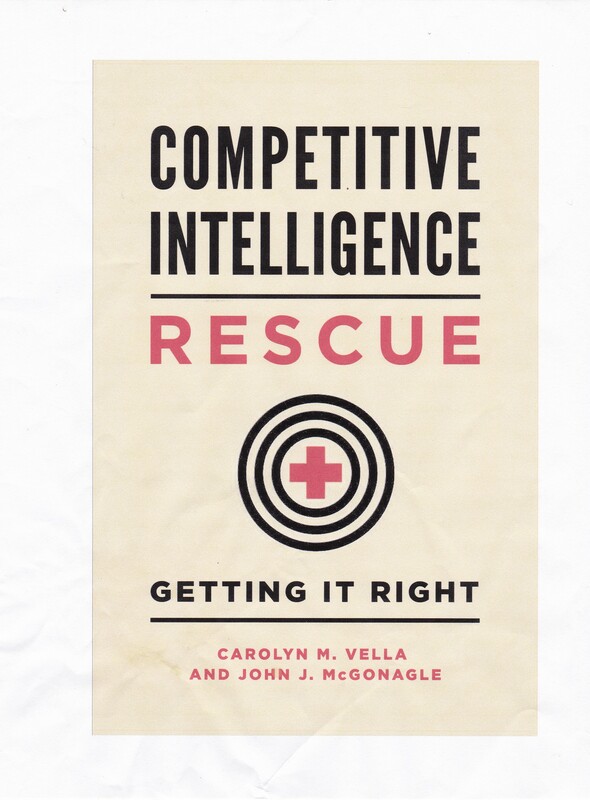 But it contains within it a wise message for competitive intelligence. If a competitor is a highly structured, centralized organization that operates on rigid plans and on a fixed schedule, shouldn’t you probably focus some of your CI work based on that schedule? So, if they usually launch in the first quarter, should your CI work look at the preceding 4th quarter as a stress period? If a competitor is decentralized, and highly flexible, then won’t your efforts have to be more consistent over the year and wide-ranging, rather than based on your internal schedule? Shouldn’t it be based on their schedules and history? In other words, should your CI operations’ schedules, deliverables, and focus be determined more by your targets than your own employer’s structure, schedule, and culture? Martin Reeves, Knut Haanæs, and Janmejaya Sinha, 2015. Harvard Business Review Press.